ZEV sales mandate, similar to Quebec's, said to be on horizon in B.C. 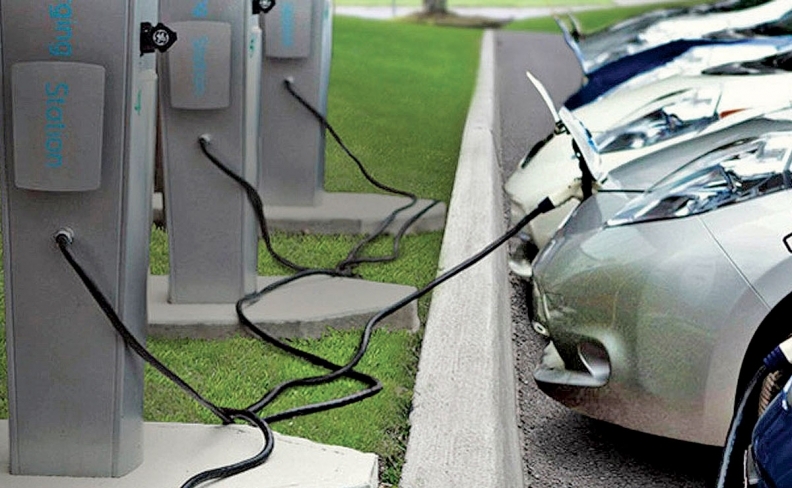 Influential proponents say a ZEV mandate is crucial if B.C. is to achieve its GHG reduction targets in transportation, said to account for 40 per cent of household emissions. VANCOUVER – British Columbia could become the second province to introduce a zero-emissions vehicle (ZEV) sales mandate when it unveils its updated climate-change strategy this fall. The province’s NDP government won’t discuss what may be in a new suite of policies aimed at cutting greenhouse-gas emissions but its climate advisory council backs the idea. Influential proponents say it’s crucial if B.C. is to achieve its GHG reduction targets in transportation, said to account for 40 per cent of household emissions. “They’re not going to have a credible climate plan unless they have something that targets emissions in the transportation sector, which is the single biggest lowest-hanging fruit,” Green Party leader Andrew Weaver told Automotive News Canada. 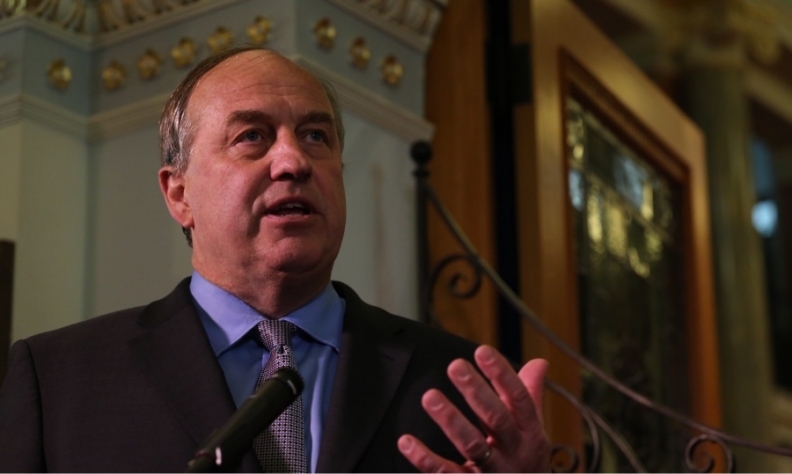 Green Party leader Andrew Weaver was a leading climate scientist before entering politics. Weaver is confident a mandate requiring a percentage of auto sales to be ZEVs – with penalties for falling short – is in the cards, with reason. His three-member legislative caucus props up the minority New Democrat government in the legislature via a “confidence and supply agreement.” That agreement, which keeps the government from falling, requires implementation of a climate action strategy to meet the B.C. target of a 40 per cent reduction in GHG emissions from 2007 levels by 2030. Weaver, a leading climate scientist before entering politics, said he is deeply involved in developing the strategy. He meets regularly with Environment Minister George Heyman while his staff sits down with bureaucrats shaping the plan. If it’s not enacted immediately the government will signal one is on the horizon, allowing the auto sector a year or two to prepare, Weaver explained. Quebec passed a legislated ZEV mandate effective January 2018, joining California and 10 other U.S. states. It sets escalating annual quotas for battery-electric, plug-in hybrid and hydrogen fuel cell vehicles sales. If they fall short, OEMs must buy expensive credits to make up the difference. Ontario has a voluntary program tied to eligibility for generous buyer incentives. It could be in jeopardy after the election of a green-unfriendly Doug Ford’s Progressive Conservatives. Automakers dislike ZEV mandates, arguing they distort the market and add costs often passed to customers. Advocates argue growing Canadian demand for ZEVs is creating shortages as OEMs allocate production to other markets, especially those with ZEV mandates. The B.C. government is developing an energy “roadmap,” a spokesman said via email. “British Columbia’s support for clean energy transportation will be detailed as elements of the roadmap are announced,” said Kent Karemaker of the B.C. Ministry of Energy, Mines and Petroleum Resources, the department responsible for the current ZEV incentive program. The mandate proposal has been on the B.C. government’s shelf for a decade. It was recommended by the previous Liberal government’s independent climate advisory council but never implemented. It’s supported by the current council. Draft policy proposals are expected to go out for consultation over the summer, the first chance B.C.’s auto sector will get to weigh in. Qualey disputes claims B.C. suffers EV product shortages because OEMs are allocating units to places with ZEV mandates.